A hightlight of the album is the longer, more epic sounding “Numb”, which has a huge “Meddle” era Pink Floyd feel to it with a chug reminiscent of parts of “Echoes”, and organ work not to dissimilar from the great Rick Wright. Stunnenberg also gets chance to showcase his solo chops on guitar too. “Get Well”, the penultimate track on the album, also has the same feel. The sprawling tones from the band, and otherworldly vocal make for some great psychedelic progressive rock. Birth Of Joy are a Dutch trio from Amsterdam who deal in the sounds of psychedelia, firmly rooted in the 60’s. Think of an influential band from that era and you will almost certainly get a hint of that here. Deep Purple, Pink Floyd, The Doors, Led Zeppelin etc could all be namechecked here. Throughout the album, the organ of Gertjan Gutman propels the band; whether it be plugging away in the back ground or taking centre stage. Opening track, “Blisters”, opens with a simple organ melody before the guitar and drum crash in. “Blisters” is a good name for the opener as it’s pace is urgent and sets the precedent for a fuzzy trip back in time. “Meet Me at the Bottom” slows the pace after the opening. The rolling bass line moves fluidly with the organ before a quite magnificent coalescence of all quarters of the band blow the record wide open with a brilliant mid song riff. This coming together of the band using all their facets is used expertly on “Choose Sides” too. Kevin Stunnenberg’s vocals throughout the album showcase a wide variety of styles from harsher, gravelly tones to a near falsetto in parts. Throughout the vocal range, the sight of psychedelia is never lost. This style is also enhanced by the excellent production on the album. Bob Hogenelst makes up the triumvirate on drums. His work on the single, “Hands Down”, is splendid. The changes in tempo from the drumroll that opens the track to the dance infused beat over the chorus are excellent. As the album closer, it is just as urgent as the opener. Between the beginning and the end, the band navigate through the best parts of an era that when played well, is sublime. 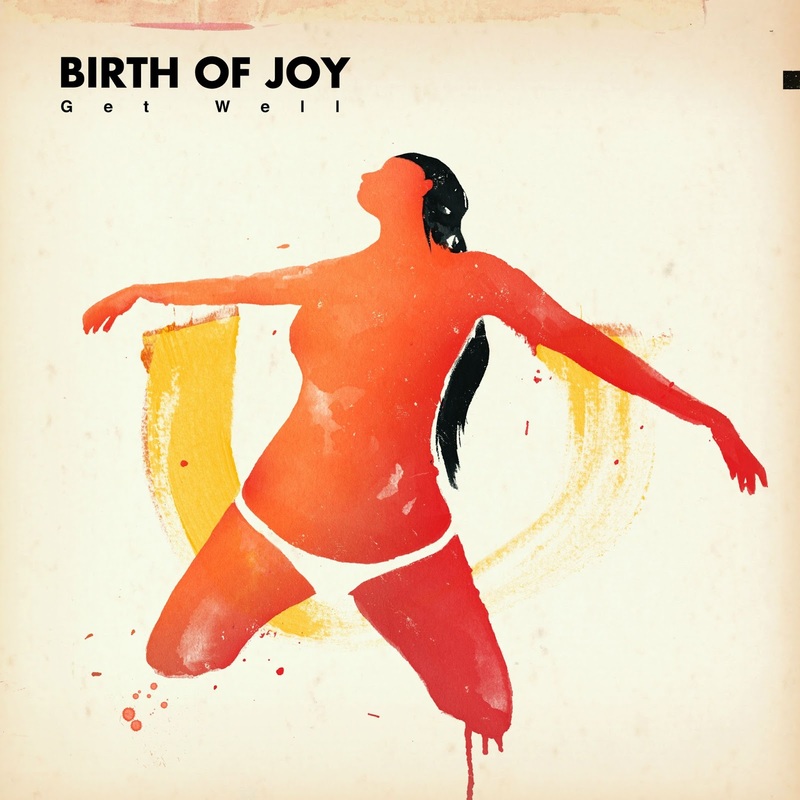 Any fans of the aforementioned bands/styles will lap Birth Of Joy’s latest release up with joy.